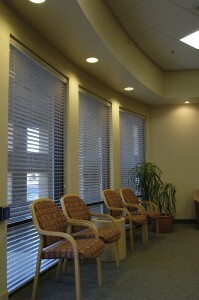 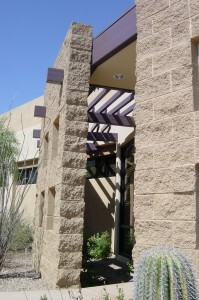 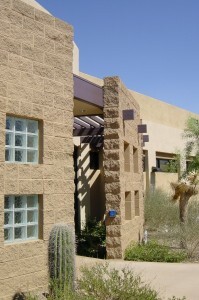 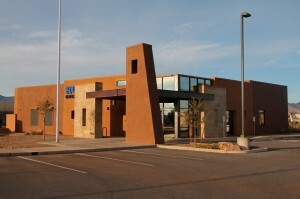 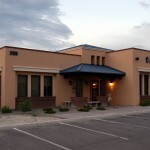 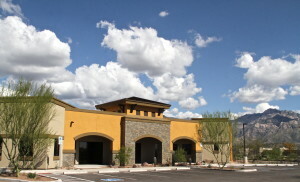 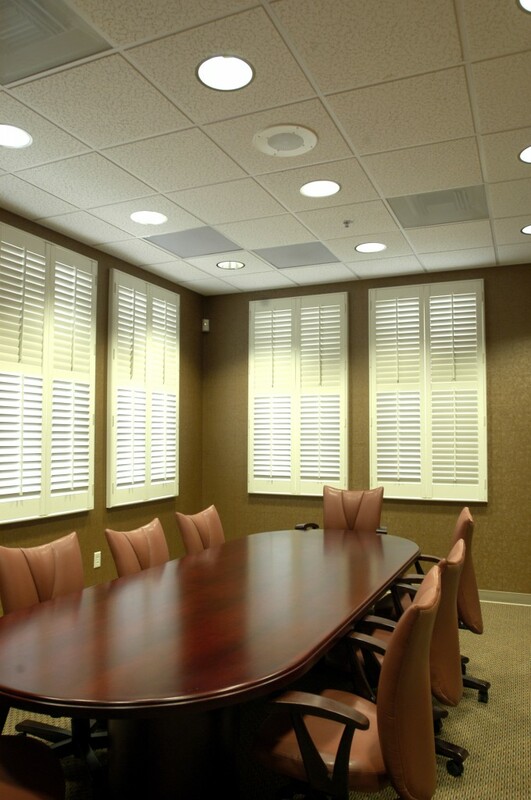 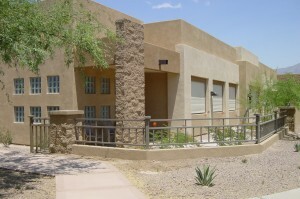 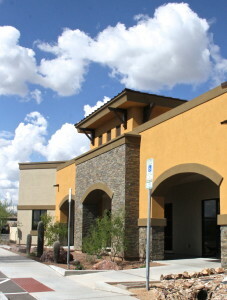 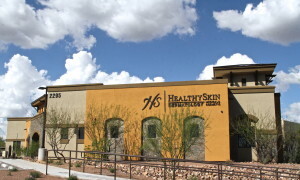 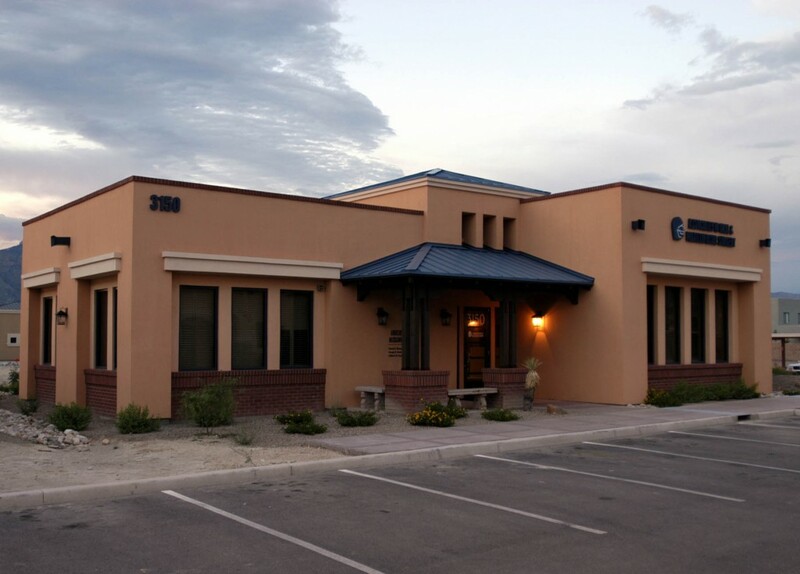 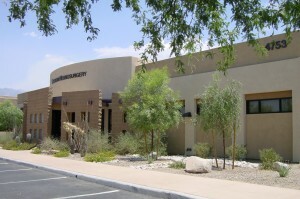 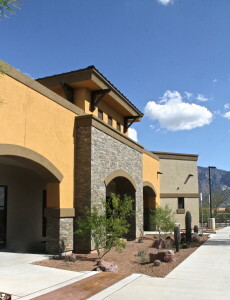 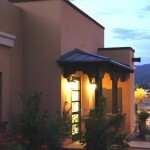 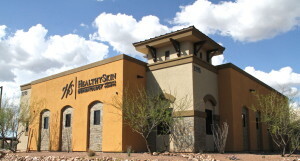 Located in Village Offices, this 7,200 S.F. 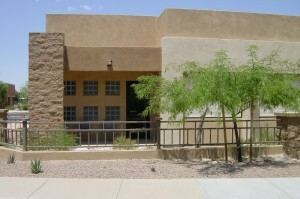 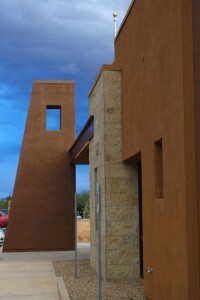 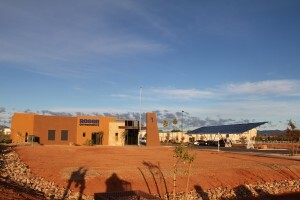 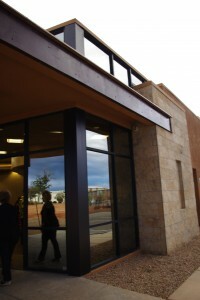 of building (including a 1,400 S.F. 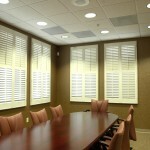 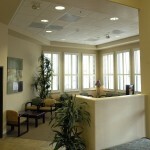 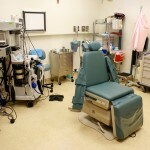 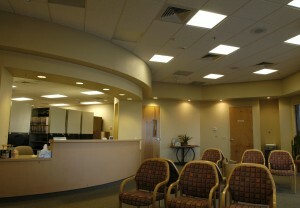 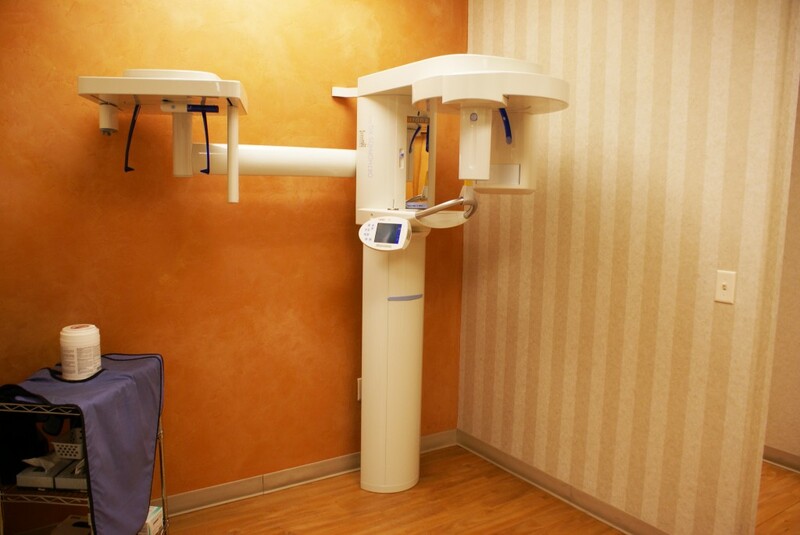 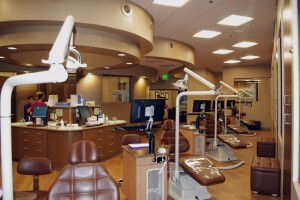 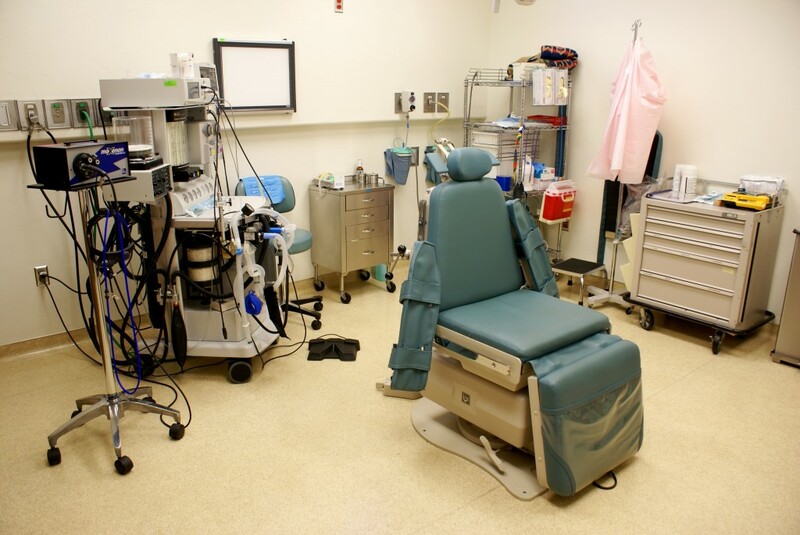 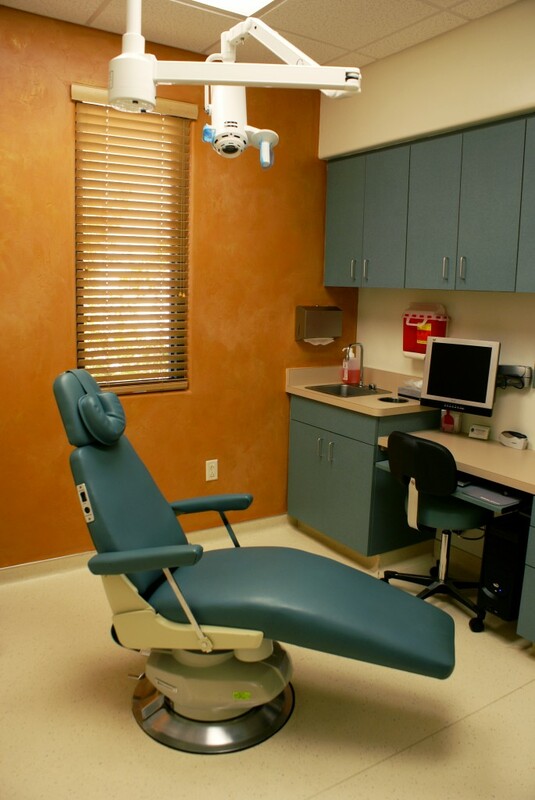 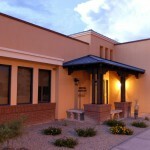 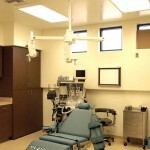 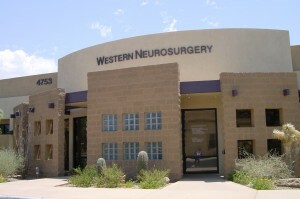 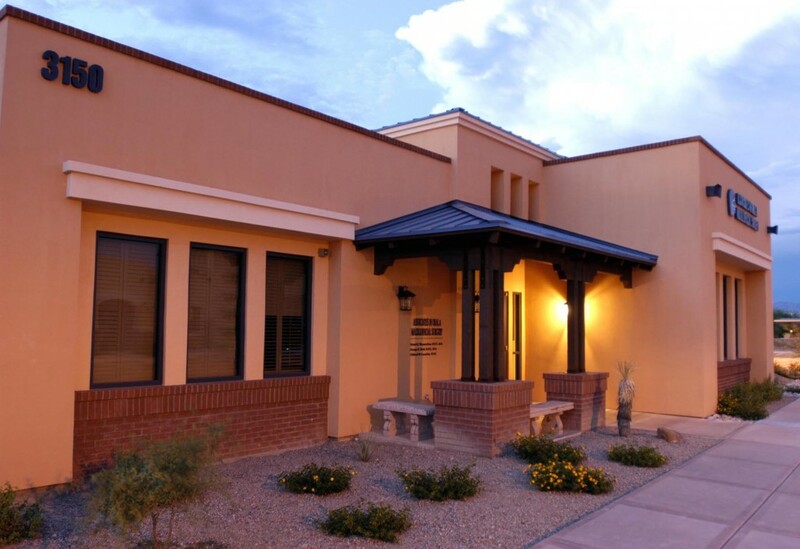 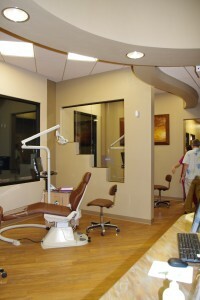 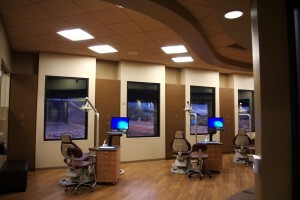 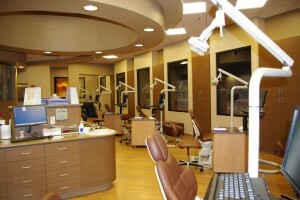 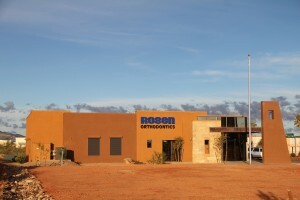 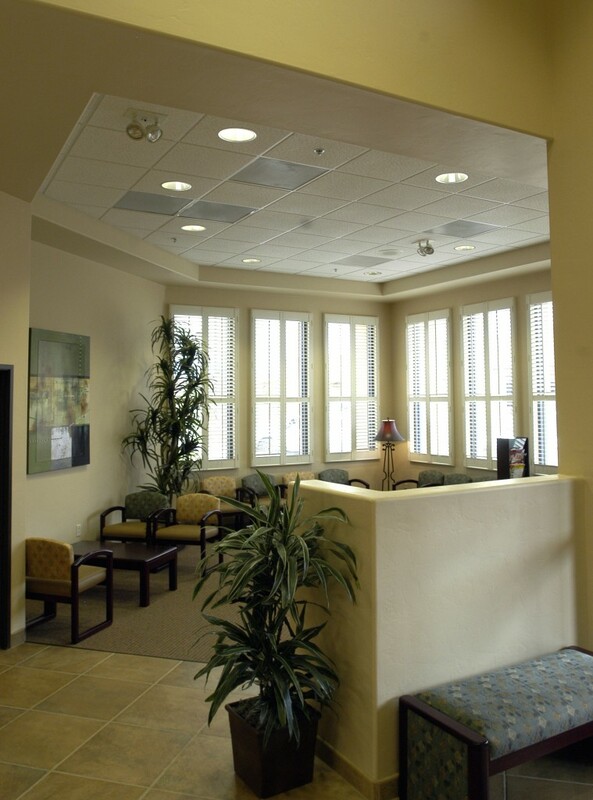 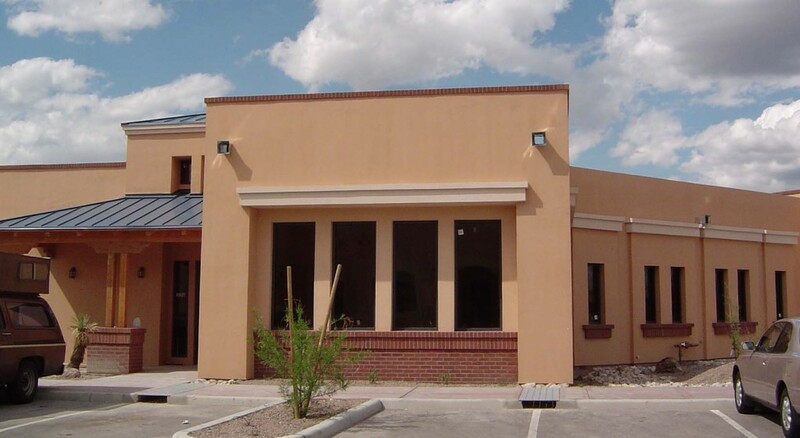 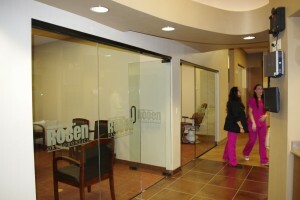 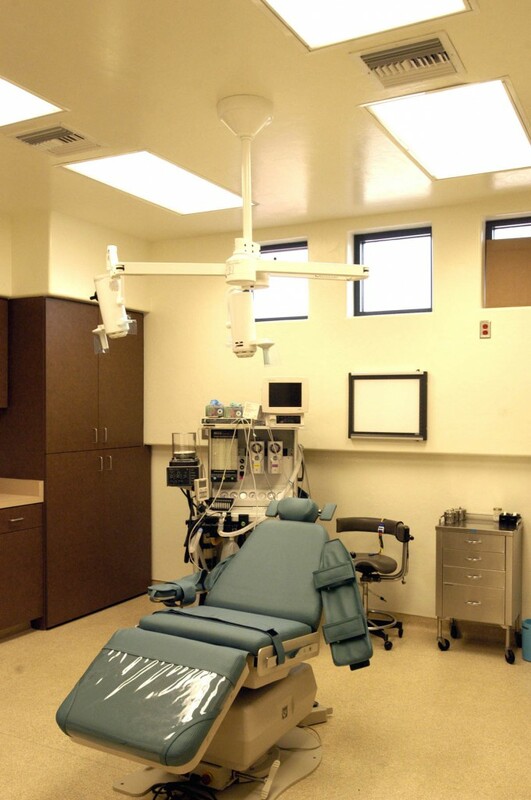 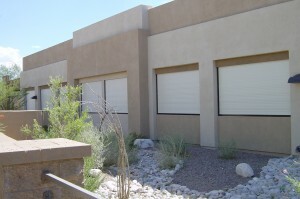 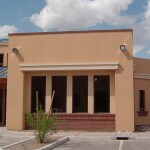 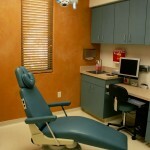 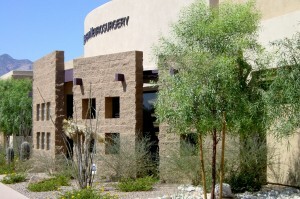 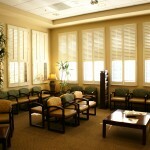 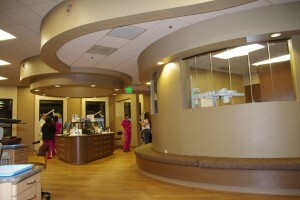 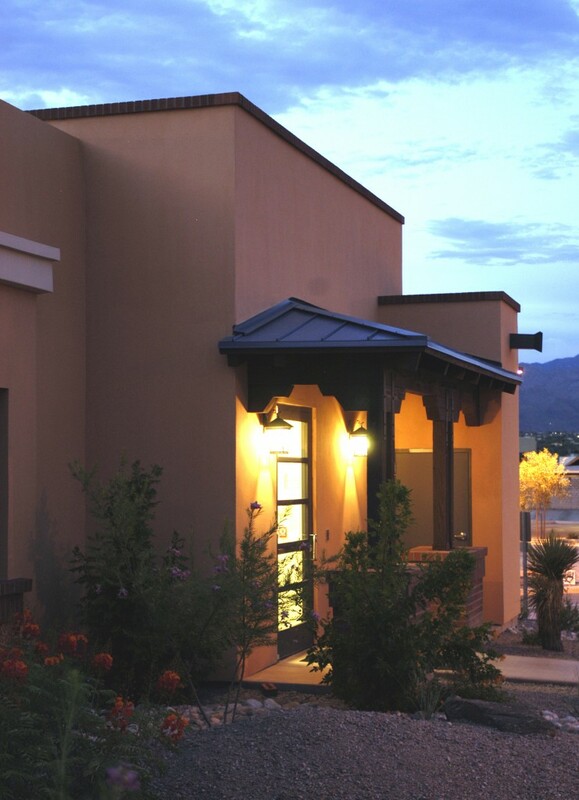 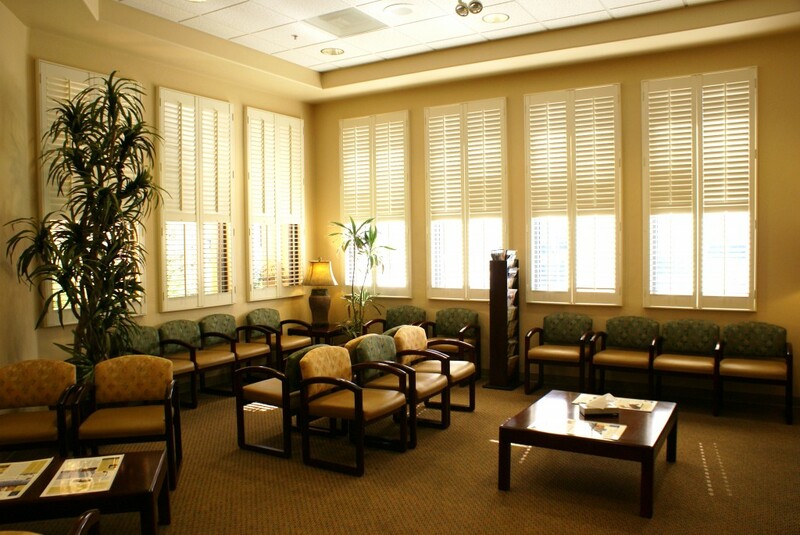 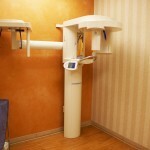 of additional space) provides operatories for multiple types of dental procedures.